Gallium FACTORY is the first graphics solution to deliver the impact of Clarity graphics in a package expressly designed for file-based workflows. Ready to be deployed on standard IT servers situated anywhere on an IP network, locally or remotely, Gallium FACTORY provides an economical package to add graphics muscle precisely where it is needed. And, you will never compromise on quality or capability as — Gallium FACTORY output is identical down to the last pixel to that from top-of-the-line Clarity hardware. What Can You Do With Gallium FACTORY? Gallium FACTORY lets you add file based graphics capacity to your operation with less capital expenditure by increasing utilization of machines. Free of the traditional signal chain, Gallium FACTORY opens endless possibilities. Gallium FACTORY takes Pixel Power’s intelligent graphics templates and automatically populates them, rendering the finished sequences and delivering them direct to transmission or to an asset management system. All graphics are pre-rendered and are ready for delivery without the need for a high-end playout device. Best of all, deploying Gallium FACTORY is fast with no complicated integration requirements. 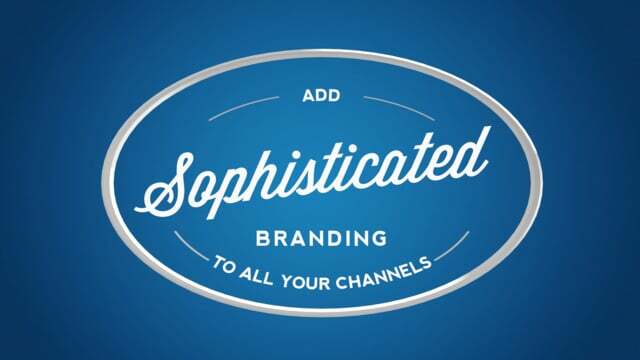 Just add it to your network and you are ready to feed a new channel. That’s important in today’s evolving, multi-channel, multi-screen world. Gallium FACTORY is the smart, affordable solution for nonlinear, store-and-play content delivery operations such as IPTV channels, video on demand services, mobile content, news operations, and second screen viewing applications. Add promos and graphics watermarking to multi-screen or video on demand content.